Asian-American superheroes! I dare you to name three. (“There’s Jubilee… and uh, Shang-Chi the Master of Kung Fu… and does Psylocke after she gets race-swapped by ninjas count?”) Well, after you read Secret Identities you’ll be able to name literally dozens. 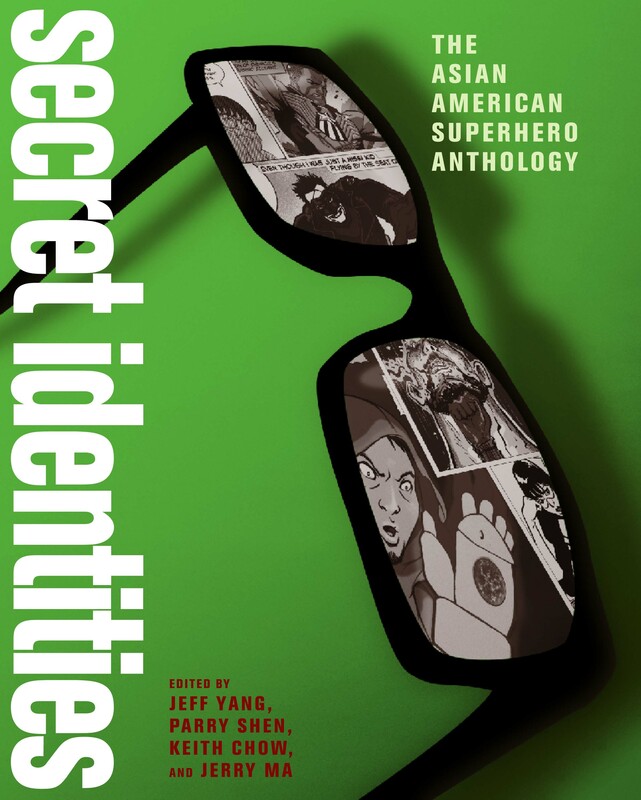 That’s because Secret Identities is an anthology of stories about Asian-American superheroes! Sonny Liew and I did a riff on the Green Hornet and Kato. Did it ever bother you that Bruce Lee was the chauffeur? I mean, he’s Bruce Freaking Lee!